Euro is being corrected. Yesterday my limit sell order worked and now I’m in the market. 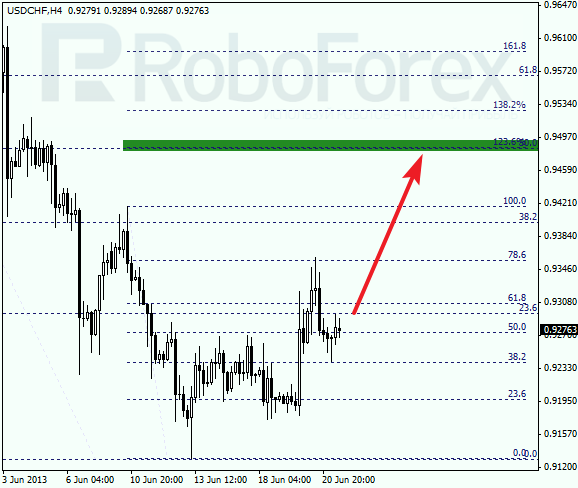 Most likely, in the nearest future the pair will continue falling down towards the target area, which is between the levels of 61.8% and 50%. 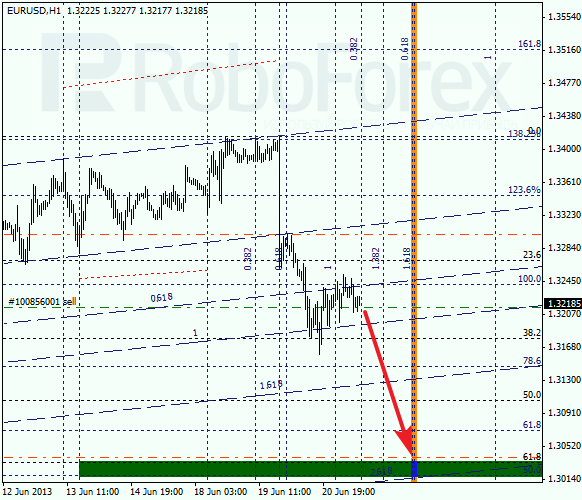 At the H1 chart, in the lower part of the target area we can see the 2.618 line of the fibo-channel. According to the analysis of the temporary fibo-zones, predicted targets may be reached in the beginning of the next week. Franc is also being corrected; however, the pair may yet move upwards to reach the target area, which is between the levels of 123.6% and 50%. 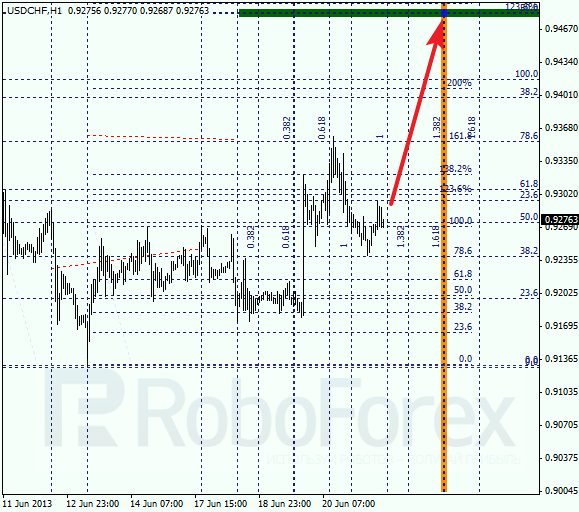 In this case, the price is expected to break a local maximum during the next several hours. At the H1 chart we can see, that Franc is trying to start a new ascending movement. 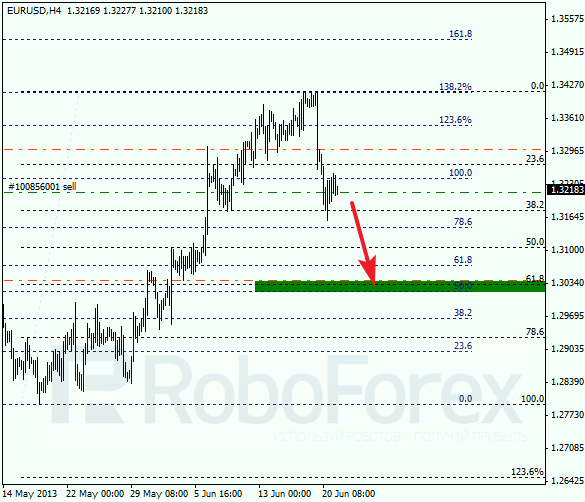 According to the analysis of the temporary fibo-zones, target levels may be reached next Monday. If the price rebounds from them, the pair may make a reverse and start falling down.